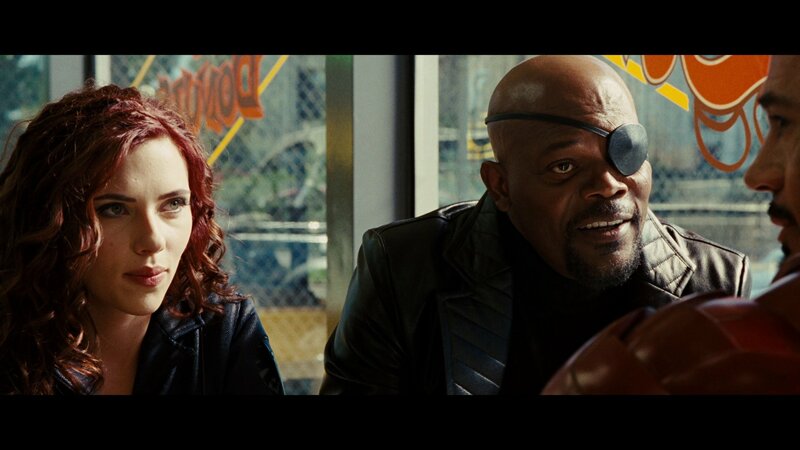 traders350 – During a recent promotional interview for Captain Marvel, Marvel Cinematic Universe star Samuel L. Jackson spoke about the future of her character, the iconic secret agent Nick Fury. What do you think about these statements? As always, let us know yours in the comments section. We remind you that thanks to the press previews organized in the United States came to the official confirmation that the film is considered a prequel to Avengers: Endgame, with two post-credit scenes closely related to the film of brothers Anthony and Joe Russo. The cast of the film will boost the presence of Brie Larson, Samuel L. Jackson, Ben Mendelsohn, Jude Law, Lashana Lynch, Gemma Chan, and Annette Bening. In addition, from the various corners of the Marvel Cinematic Universe, some familiar faces will return, such as Lee Pace (Ronan the accuser), Djimon Hounsou(Korath) and Clark Gregg (Agent Phil Coulson). Captain Marvel was written by Anna Boden, Ryan Fleck, Geneva Robertson-Dworet and Jac Schaeffer, and is directed by Boden and Fleck. It will be released in cinemas throughout Italy starting March 6th. The long-awaited cinecomic recounts the adventure of Carol Danvers, a half-terrestrial half-Kree woman whose extraordinary powers allow her to join the Starforce group and support Ronan the Accusator in the age-old Skrull war, the Kree’s alien sworn enemy race. But the Skrulls are apparently heading for Earth, which will bring Captain Marvel back to his home planet. Here we are in the middle of the 90s, Nick Fury is still a young secret agent far from becoming the leader of SHIELD we all know and, with Captain America still hibernated, Carol is the only real superhero able to protect the planet from the mysterious planes of the invading aliens. We know that Marvel is working on developing a Black Widow film. We don’t know much about the film, but we do know that Scarlett Johansson will be returning as Natasha Romanova and according to Omega Underground, the film will begin production on February 28, 2019. We also know that Cate Shortland will be serving as director. While I would normally hope this means that we’ll learn more about the film, I’m not holding out hope for that until June or July of this year, a couple months after the release of Avengers: Endgame. This production date may also help feed the idea that Katherine Langford will be playing a young Natasha Romanova in Endgame as she just dyed her hair red. The story is rumored to be set in 2006, which is a couple years prior to the events of Iron Man. The characters Ref Guardian and Taskmaster are also rumored to be a part of the story. There’s also been talk of developing it as an R-rated film. 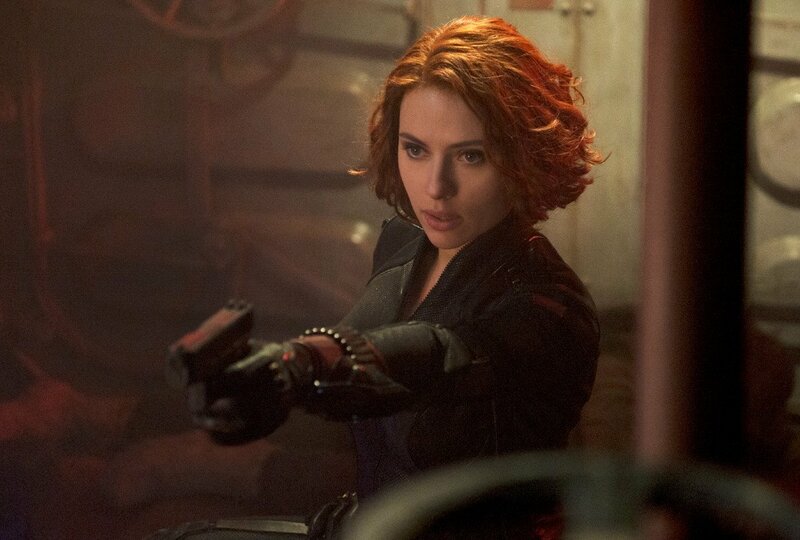 No release date has been given for Black Widow, but many are speculating it will be the mysterious film set for release on May 1, 2020.
uk.businessinsider – After nearly a decade of playing the role, Scarlett Johansson is finally getting her own Black Widow movie. The one thing that DC has on Marvel is a movie starring a female hero. 2017’s “Wonder Woman” was a wonderful movie, and its sequel looks just as promising so far. Thankfully Marvel is catching up: “Captain Marvel” is coming out in early 2019, and the Black Widow movie is getting further into its development. Marvel Studios producer Kevin Feige has stated that it is putting a lot of time and effort into making it right: the character has, after all, been appearing in these movies for almost a decade, so she deserves a proper movie. More than 65 directors have reportedly been interviewed to take on the project, and Marvel plans on hiring a female director. 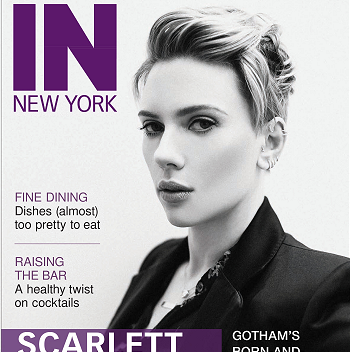 This week, Deadline reported that Marvel had narrowed the directing gig down to three women. While Black Widow (Natasha Romanoff) doesn’t actually have superhuman powers (or enough money to make an iron suit), the character is integral to the franchise. She uses her skills as a former assassin and a S.H.I.E.L.D. agent to bring the Avengers together and keep them that way. It will be part of the MCU’s phase 4 line-up. Phase 4 starts after “Avengers 4” with “Spider-Man: Homecoming 2” (July 2019), and will also include “Guardians of the Galaxy Vol. 3,” which doesn’t have a release date yet. Anthony Mackie has expressed interest in appearing in a Black Widow movie. In late April, a report surfaced that Marvel Studios had interviewed over 65 directors for the Black Widow movie, with the intention to hire a woman. Before Marvel announced that it would hire a female director, “Thor: Ragnarok” director Taika Waititi said he’d be interested in directing a Black Widow comedy. Now, it’s narrowed down to three directors.